I Want to Teach Forever: Fundraiser for Avon Walk for Breast Cancer - Get a Digital Copy of Ten Cheap Lessons! 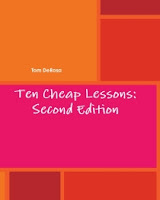 Fundraiser for Avon Walk for Breast Cancer - Get a Digital Copy of Ten Cheap Lessons! 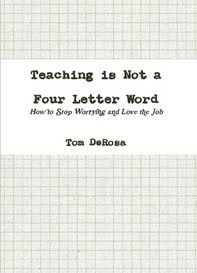 Just include "teachforever.com" and your email address in the "Personal Note," and I'll quickly send it your way. I'm also willing to offer my expertise and services, perhaps in lesson planning, research, or curriculum ideas in exchange for a donation. 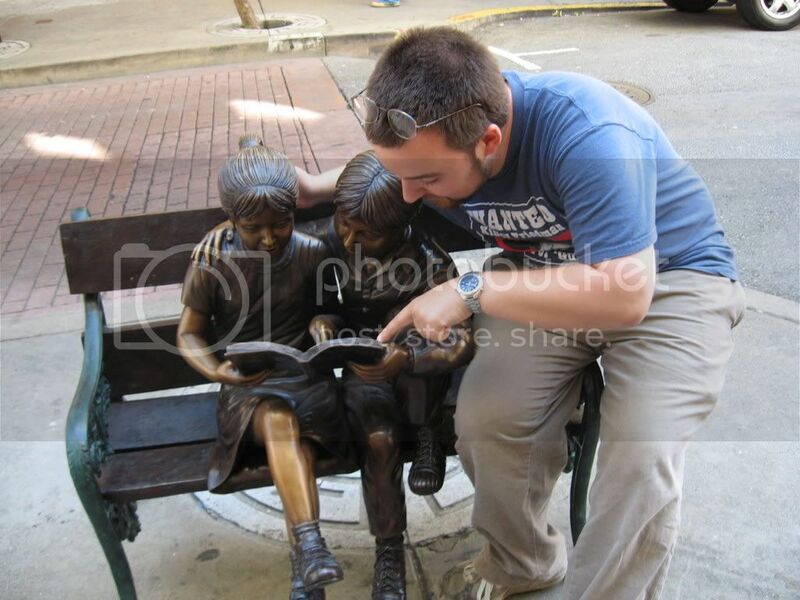 Please email me at teachforeverATgmailDOTcom if you need my help!